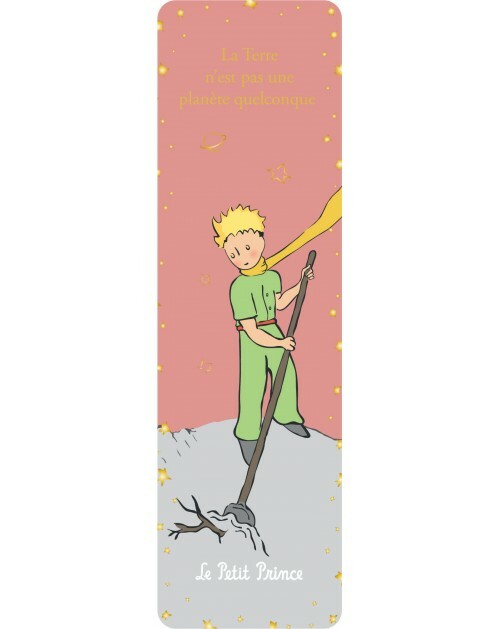 Mug The Little Prince "My little prince"
Add to my wishlist ? This blue mug edited by Könitz in their Little Prince collection allows you to carry a piece of this wonderful story home. Each cup of tea will be a pleasant journey into The Little Prince world. This mug features the english title "My little prince". 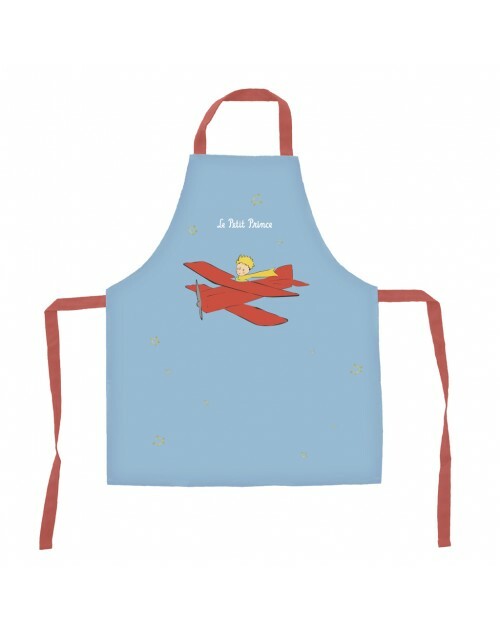 All the decoration and art of the table is on the Boutique du Petit Prince, official shop of the world of the Little Prince. Mug The Little Prince "Tu auras des étoiles.."
Enjoy your coffee, tea or favorite beverage in this The Little Prince porcelain mug. It is decorated with The Little Prince character on a side of the mug. Keep your drink warm with this silicone lid. Ideal for cups, mugs and small bowls.